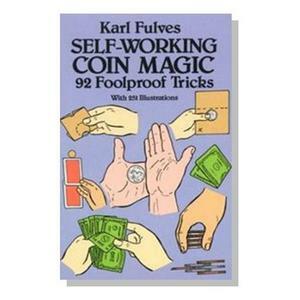 Learn 92 foolproof tricks with coins! least one amazing trick with that coin. 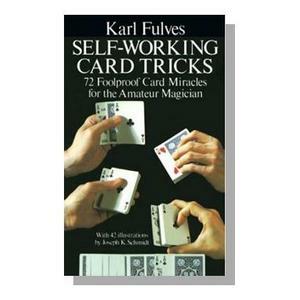 helpful illustrations insure quick and effective mastery of each trick. Paperbound, 136 pages, 185 illustrations.